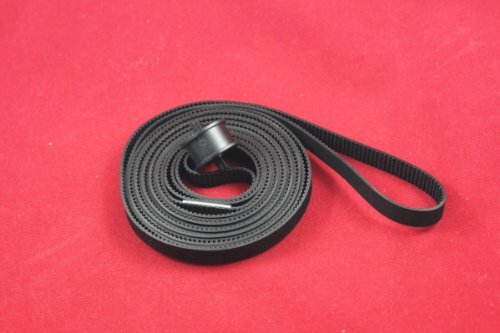 Carriage Drive Belt for HP DesignJet 1050c 1055cm (36inch Model Only) by donparts at MDA-MA. MPN: C6072-60198. Hurry! Limited time offer. Offer valid only while supplies last.